Companies must make effective decisions about their business. Operator Safety and the correct delivery system for that training is certainly a decision that has to be appropriate. Lift Training Delivery System – Questionable? If you utilize Aerial Lifts in your business, you are required by OSHA to provide appropriate training to your operators. 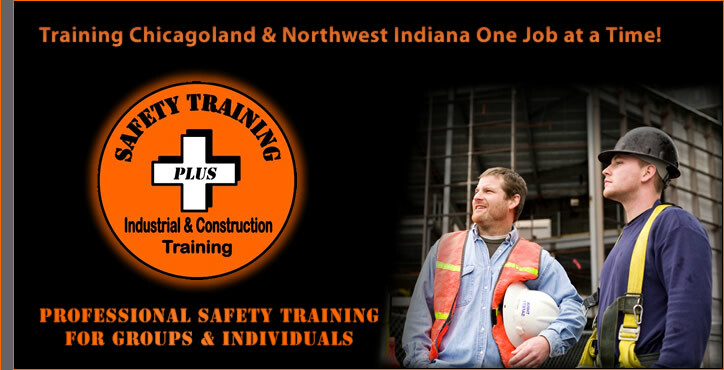 Need a quick reference of all that Safety Training Plus has to offer? While our core competency at Safety Training Plus is focused around being completely mobile delivering Aerial, Forklift, OSHA and Employee Safety Training, we certainly recognize the need to provide our customers with a complete range of safety training.